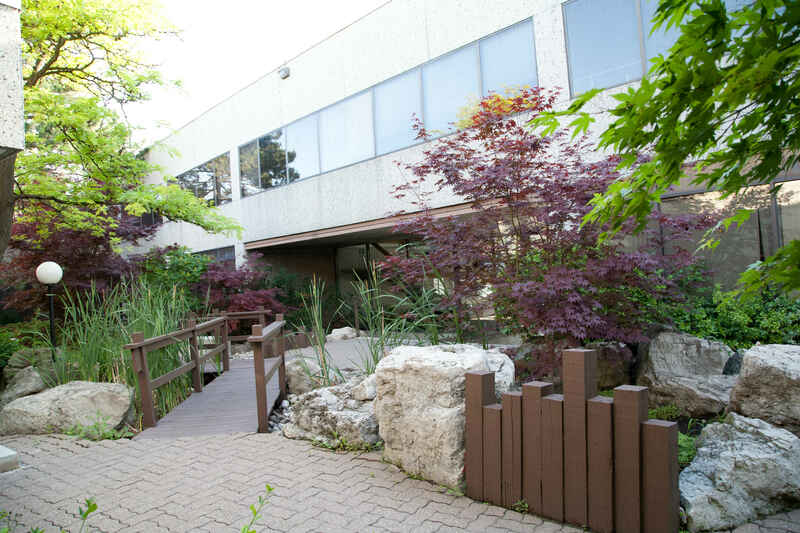 Located in the City of North York, one half block south of Steeles Avenue West, fronting on the west side of Dufferin Street, in a well established business community. 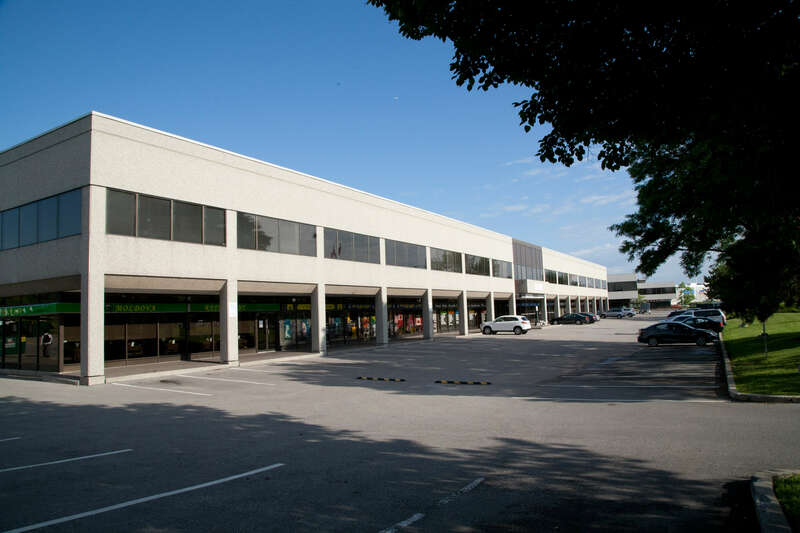 The building accommodates Industrial, Offices and Retail uses. 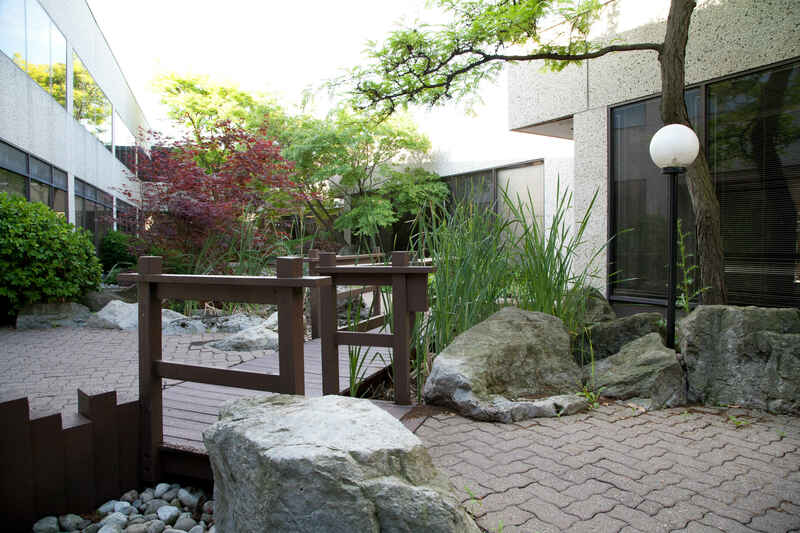 It's convenient location offers a variety of services and amenities, with public transit at it's doorstep, offering connections to nearby subway lines, and suburban transit systems. Hwy's 400, 401 & 407 and the Allen Expressway are within a short distance, allowing easy travel to all parts of the GTA and surrounding areas. 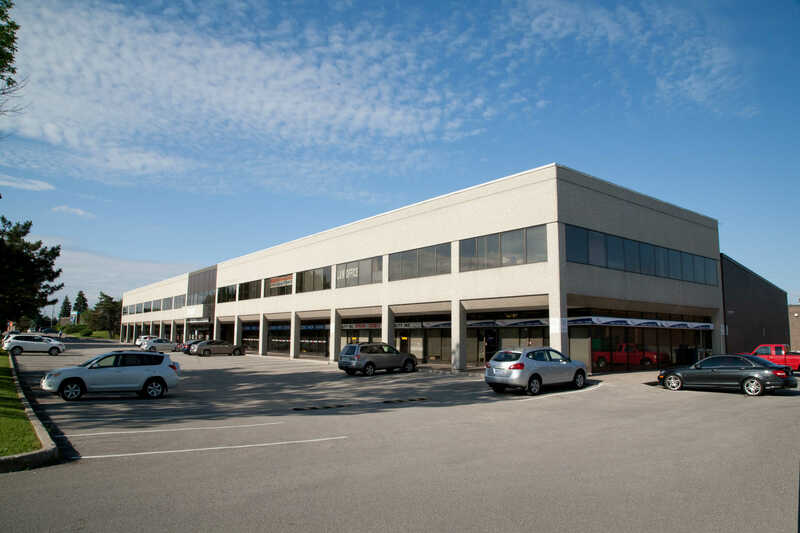 Total Building Size: Approx 102,000 sf. 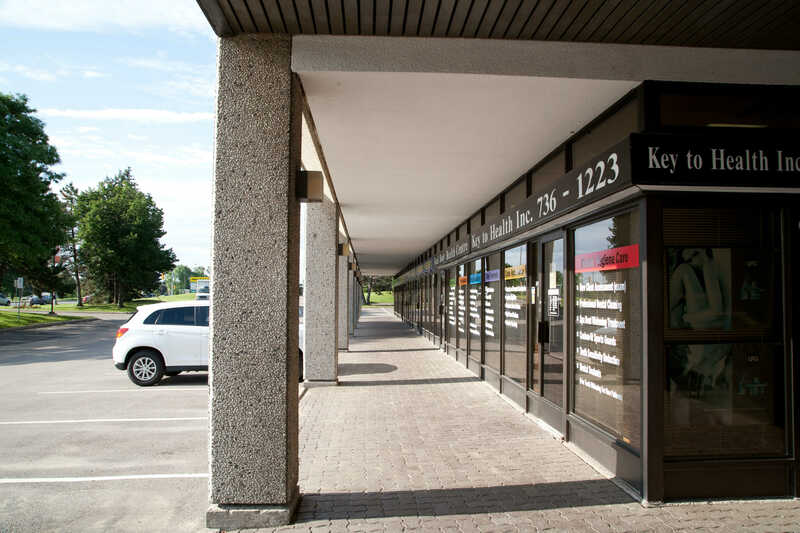 - Direct access from Dufferin St.
- Units from approx 4,200 sf. - Units from approx 900 sf. - Suitable for small offices approx 500 sf.